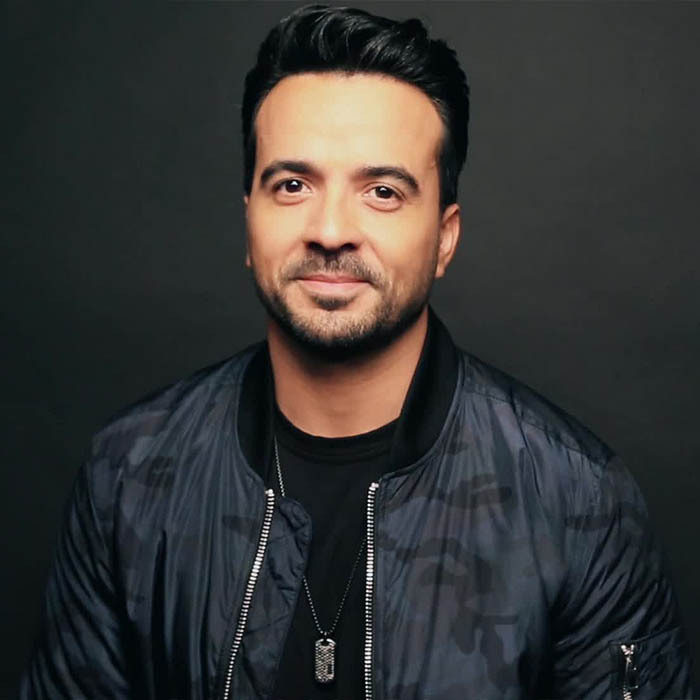 Luis Alfonso Rodríguez López-Cepero, more commonly known as Luis Fonsi, (born April 15, 1978 in San Juan, Puerto Rico) is a Latin Grammy winning Puerto Rican singer, composer and soap opera actor. Fonsi and his family moved to Orlando, Florida, during Fonsi's early childhood. Fonsi's childhood was relatively average for kids his age, beginning to dream about becoming a member of Menudo, arguably Latin America's most famous boy band in history, around the time he was ten years old. 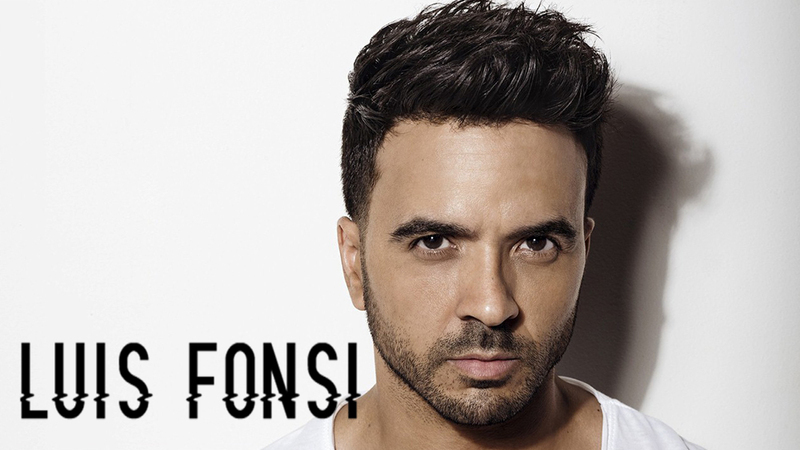 Because of the air distance between his home in Orlando and Menudo's base back in Puerto Rico in particular, Fonsi was not able to achieve that particular childhood dream. He did, however, participate in many local boy bands, including one, Big Guys, where he met, and befriended, future *NSYNC member Joey Fatone. On April of that year, Fonsi had a brief return to the singing stage, when former Menudo Ray Reyes invited him and Lopez to a concert which was held at San Juan's Roberto Clemente coliseum. The press widely covered what El Vocero titled as Fonsi's moment as a Menudo, when he took the stage and joined the members of El Reencuentro to sing some of their old hits. Fonsi's popularity has transcended ages and genres in Puerto Rico: industrialist Salvador Vassallo, for example, has told El Vocero that Fonsi is among his favorite singers. 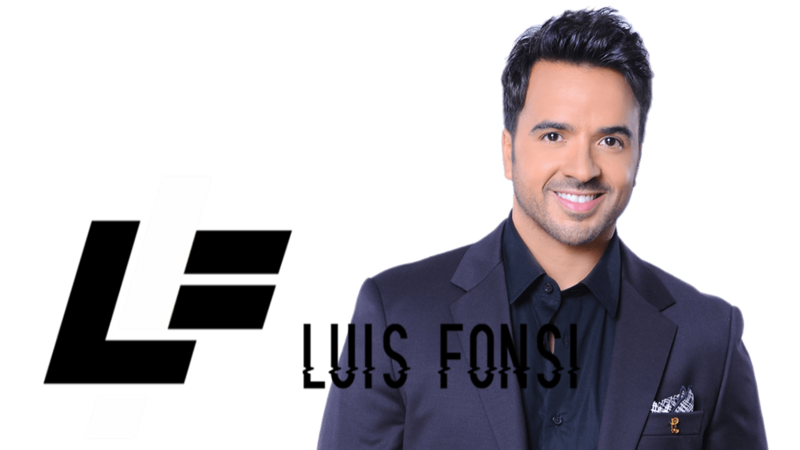 Instead of choosing to keep a pattern of trying to find stardom in the United States with a boy band, Fonsi chose to better prepare himself for a future, stable career inside show business. He went to Florida State University to study vocal techniques. Meanwhile, he began to record demo tapes in Miami. While he was at FSU, he was overheard singing by a university music department president, who offered him a contract with a large recording company. In 1999, Fonsi recorded his first CD, Comenzare (I Will Begin). 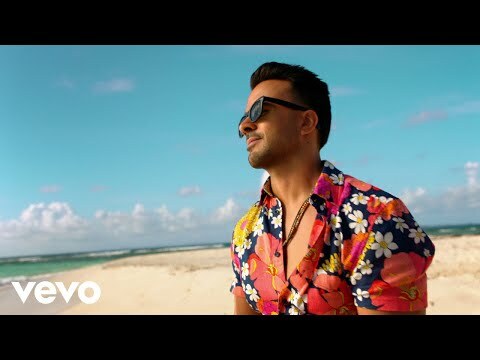 Comenzare became an instant hit in Puerto Rico and across Latin America, with Fonsi conquering such markets as Colombia, the Dominican Republic,El Salvador, Mexico and Venezuela. His 2000 follow-up, Eterno, was equally successful. By then, Fonsi's fame had reached Europe, as he became a celebrity in Spain as well. During 2001, a re-mix of Comenzare and Eterno was launched, while Fonsi worked on his next album, 2002's Amor Secreto. At about the same time, some media outlets such as newspapers and magazines began to comment about an allegued, adulterous romance between him and an also very famous married Puerto Rican singer, who had just happened to separate from her husband recently and bought a home near Fonsi's Orlando property. The scandal did not last too long, however, and Fonsi soon released an album in English, Fight the Feeling, also released in 2002. Fight the Feeling did not sell well among Americans. 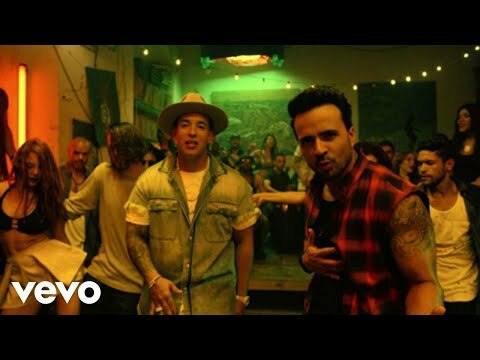 It is expected, however, that Fonsi will sometime in the future make a second attempt at a crossover: because of the fact he has lived most of his life in Orlando, he is fluent in English as well as in Spanish. His Fourth CD sold very well which opened new markets in Europe. "Quien te Dijo eso?" reached high positions on music charts. His fifth CD "Paso a Paso" could be said to be his disc that launched him into international markets. "Nada es Para Siempre" reached Number one on the music chart beating famous, Shakira. By 2003, Fonsi began to fall in love with actress Adamari Lopez, who, as an Univision artist and fellow Puerto Rican, constantly found herself near Fonsi. That same year, Fonsi released the song Abrazar la Vida (Holding on to Life), of the album also named Abrazar la Vida. The song, perhaps ironically and because of a particular circumstance, would later become one of Lopez's favorite songs. While Fight the Feeling was released by the MCA label, Abrazar la Vida was released by Universal's Spanish music label. Fonsi also recorded Amazing in 2003, a duet with Emma Bunton for her 2004 album Free Me. Fonsi took off 2004, a year when rumors were reported by magazines, television news shows and newspapers that he and Lopez had committed to marry each other. During 2005, Fonsi was in the middle of an international tour that would have had him away from home for many months; the tour was abruptly cancelled when Lopez was diagnosed with cancer. Fonsi promised her to stay by her side, and has travelled with her back and forth between Mexico, Miami and Puerto Rico for various treatment and work related trips. On June 3, 2006, Fonsi and Adamari Lopez were married in a religious ceremony in Guaynabo, Puerto Rico attended by many celebrities including Joey Fatone, Charytin, Ednita Nazario, and Carlos Ponce and his brother, aspiring Spanish-language singer Jean Rodriguez, who goes simply by Jean as his professional name.